Denver Nuggets center Nikola Jokic was fined $25,000 by the NBA for using derogatory and offensive language during a postgame interview, the league announced Wednesday. Carter recorded 25 points, eight rebounds, five assists, three steals and three blocked shots in the contest. 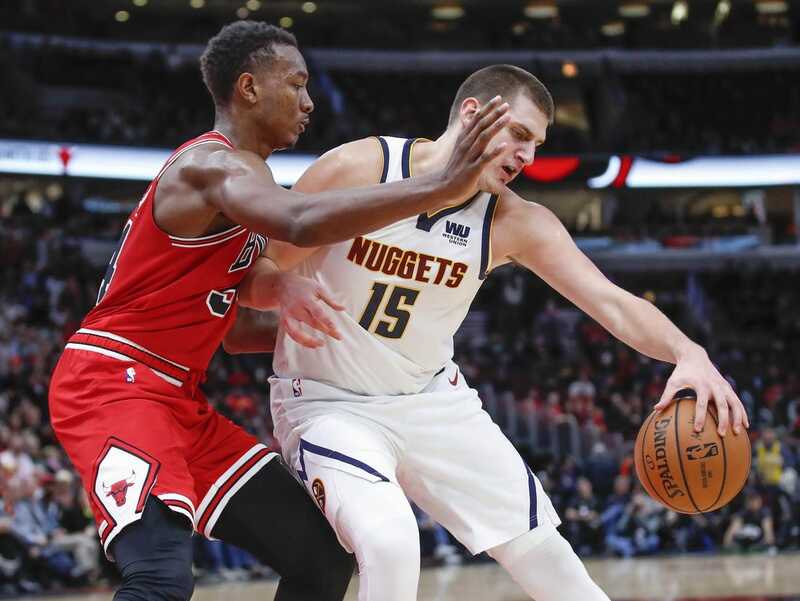 The Nuggets defeated the Bulls 108-107 in overtime. Jokic, 23, is averaging 17 points, 10 rebounds and 7.7 assists through 10 games this season.